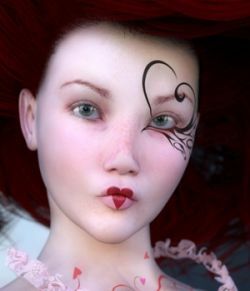 She is created for Victoria 4 and Poser 9 and higher versions. 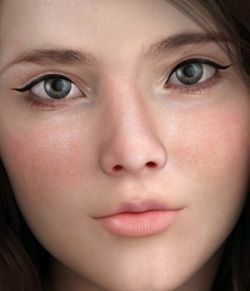 You need V4 and morphs++ for her body shape, while the head is custom moprhed and doesn't need any extra package. 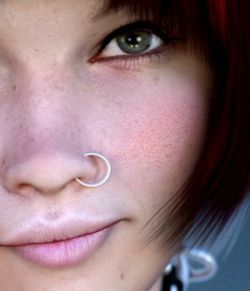 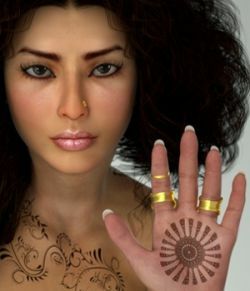 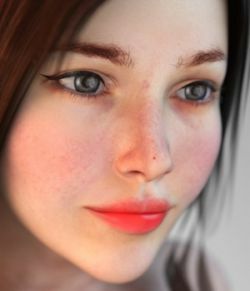 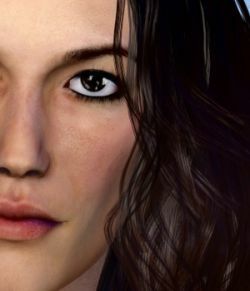 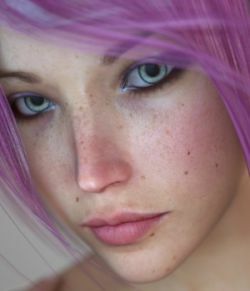 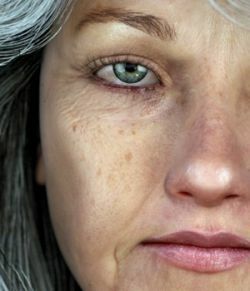 Her textures were created using high definition pictures of real skin in order to make her very realistic. 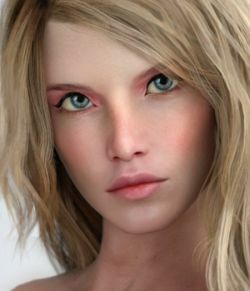 The MAT files are using SSS so this product will work only for the Poser versions 9 and above. 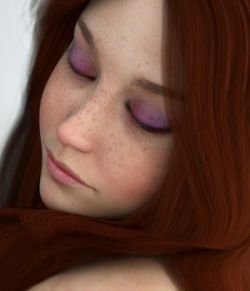 MAT Files created to be perfectly compatible also with the new Superfly render system of Poser 11 and also the Firefly render system. 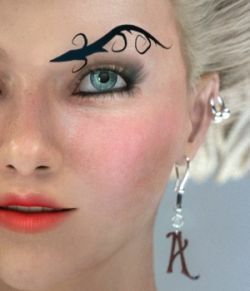 This product was never created or tested in Daz. 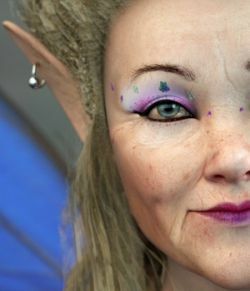 This character will also work in Daz but adjustments may be needed, as this was created specifically for Poser. 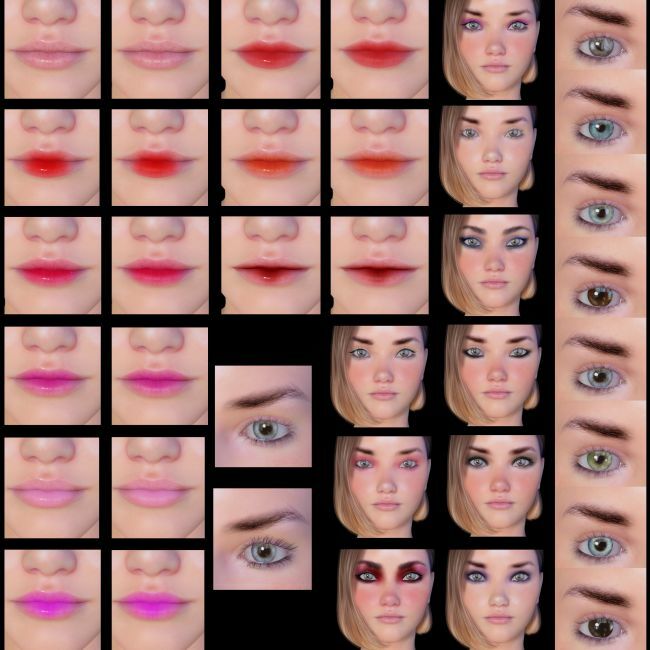 In order to work you will have to own Poser 9 and above for the SSS MAT files and V4 with morphs++.